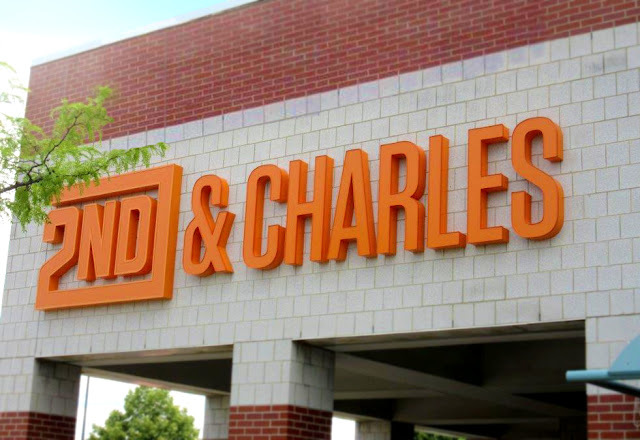 2nd & Charles, a retail chain which specializes in trading and selling books, audio books, CDs, DVDs, and video games, isn't waiting for its newest Metro Detroit location to officially open to welcome visitors. 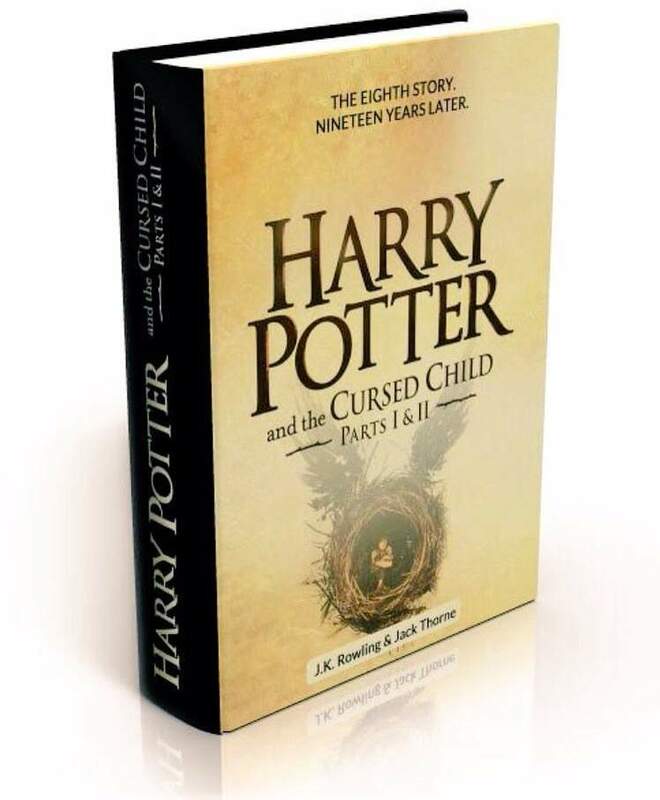 While its brand new Utica, Michigan location's grand opening isn't until Saturday, August 6th, the store will be hosting a special countdown celebration this weekend for the release of the book formated script of "Harry Potter and the Cursed Child -- Parts I & II," the theatrical eighth installment of JK Rowling's series that delves into the wizarding world. From 2 pm to 9 pm on Saturday, July 30, 2016 visitors to the new 2nd & Charles store located in the Utica Park shopping center at 45290 Utica Park Blvd. can take a photographic journey throughout the store for a Harry Potter-themed scavenger hunt. The official countdown party begins at 9 pm featuring a Sorting Hat ceremony for guests to discover their Hogwarts house perfect pairing. 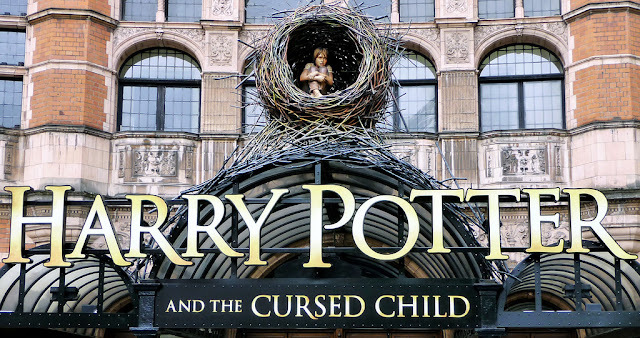 Every half hour leading up to the midnight book release, visitors can join in the various interactive activity stations leading up to the midnight release of the book compilation of the "Harry Potter and the Cursed Child -- Parts I & II" theatrical script. Special activities will include face painting, a coloring station, Harry Potter trivia and a wand-making session. Beginning at 11 pm, Harry Potter fans are encouraged to don their best Hogwarts robes with brooms and wants in tow for a costume contest. You can also register to win an ultimate Harry Potter prize pack while you are at this event; plus while supplies last attendees will receive and exclusive swag bag filled with enchanted Harry Potter-themed goodies! When the clock ticks midnight, the newest edition of the Harry Potter saga will be available to purchase. Are you going to be going out to get a copy of "Harry Potter and the Cursed Child -- Parts I & II" during the Witching Hour? If you don't live near Macomb County, Michigan's M-59 shopping corridor, 2nd and Charles has locations throughout the United States holding similar events. 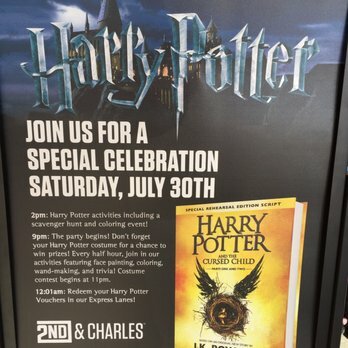 CLICK HERE to find out if there is a location near you and contact the store to see if they are hosting a Harry Potter Midnight Book Release Party on Saturday, July 30th. You can also arrange to pre-order the book from these stores and submit your voucher in an express lane to quickly pick up your book at 12:01 am. For more information about the new 2nd & Charles location in Utica, Michigan, visit 2ndandcharles.com/locations/utica-mi. This will be the second location in Metro Detroit for the eclectic retailer joining a store near Great Lakes Crossing Outlet Mall in Auburn Hills. 2nd & Charles draws a diverse audience of gamer fanatics, pop culture junkies, movie buffs, and bookworms that are drawn to the 300,000+ items that are available from more than three miles of stocked shelf space at each store. Whether it is a classic vinyl record, used video games, collectible toys, or a brand new Harry Potter book, 2nd & Charles has something for most everyone no matter his or her age or interests. Check them out and see for yourself!